Padilla Designs specializes in custom metal design for residential and commercial projects, creating environments that truly represent the unique qualities of each client and location, weaving structure, durability and aesthetics together into the interior and exterior spaces. 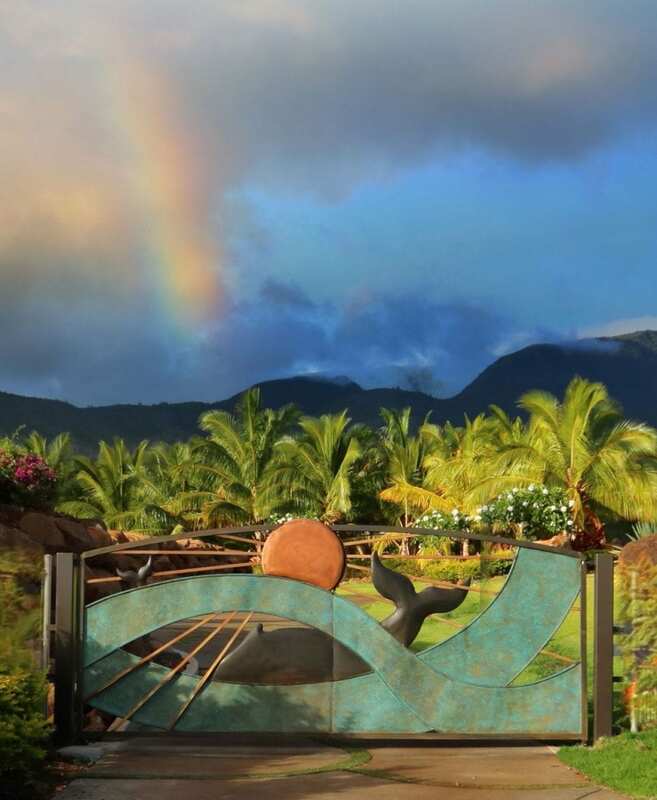 Traveling around the gorgeous neighborhoods and communities of the Hawaiian islands, chances are youʻve witnessed the unmistakable craftsmanship of the Padilla Design family. Drawing inspiration from nature and fine art, and working in materials that will outlast a lifetime, the Padilla approach to every environment is always unique. Balancing their creativity with the durability of their creations, the Padilla team brings uncompromised quality and heirloom value to each project. Honoring the creative process, the Padillas bring laser focus and imagination into developing the full vision, and bring expert craftsmanship and quality raw materials to the design process. The goal is to ultimately execute solutions and creative accents that are uniquely you, and seamlessly work with existing structures, landscaping, and functional needs of each property. 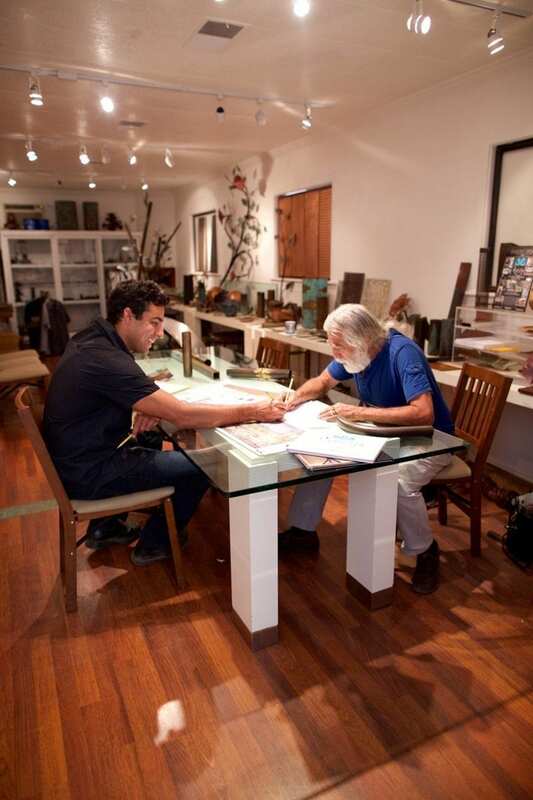 We value the relationships we develop with each client, imagining them living alongside their new works of art. The end results are pieces that are functional, organic, timeless, and inspiring. 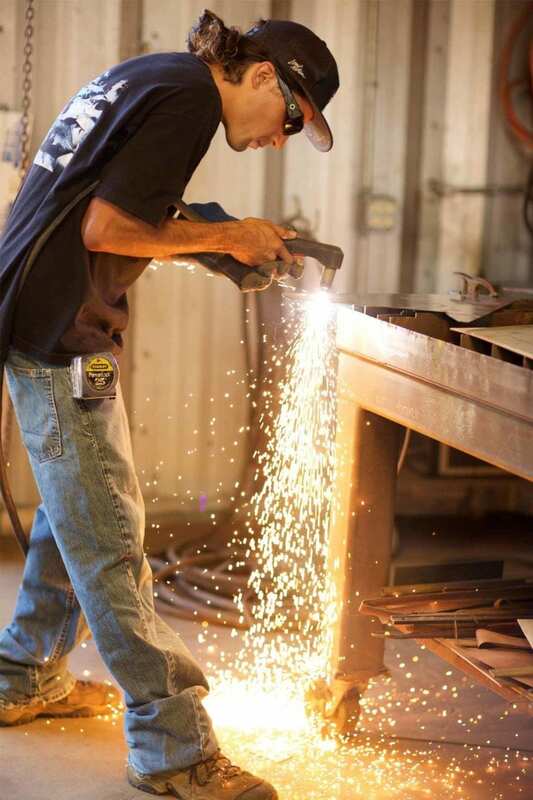 Padilla Designs is a full-service design house, gracefully handling a project from start to finish, through all stages of the process, from inception and fabrication, to installation and customer service and beyond. That’s the benefit of combining front-of-house design services with the back-of-house workshop – we take pride in the full creative license and quality control of every project shared with you, the client. Our passion is in bringing the dream into reality, and our value is in the lifelong inspiration our designs bring into your life.